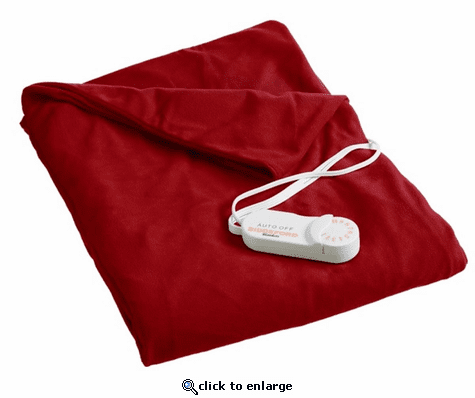 This heated throw is one of many I've ordered from the Warming Store. I've given several as gifts and for years afterwards I've gotten thanks from the recipients. I have to admit my favorite feature of the Biddeford is the ability to turn it off and then on again without having to wait for a cool down period for it to begin warming again.